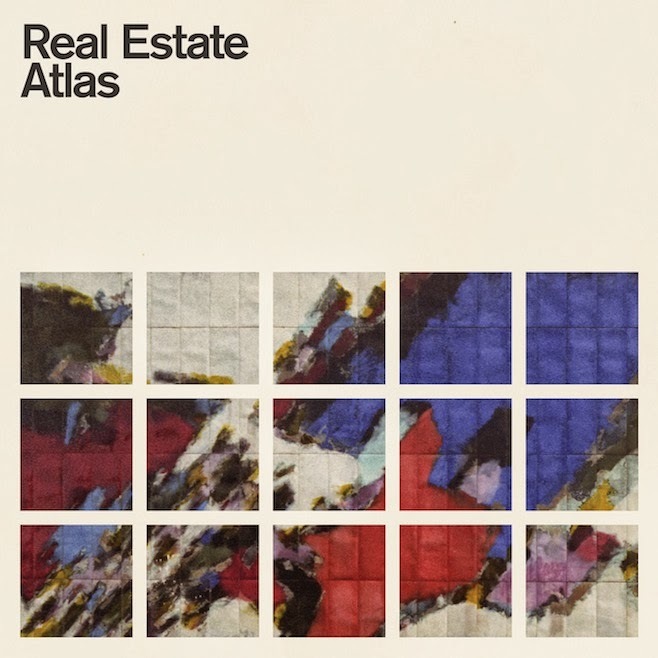 Real Estate return with second Atlas track "Crime" and it's accompanying tab video. In what's the second track to be heard from their upcoming LP, Atlas, Real Estate have unveiled a new video for "Crime", featuring tabs to teach you how to play the track. "Crime" is pretty much more-of-the-same from Real Estate and what more would you want, really? The track's typically nice indie-rock, centred around a jangle-pop guitar line and some sickeningly sweet harmonies. Atlas is out on Domino on March 3rd - grab a pre-order here.